Bryson Recycling is delighted to have received a WISH NI Ambassador 2018 Award for demonstrating health and safety best practise within the Northern Ireland Waste Management Industry for the fourth year running. 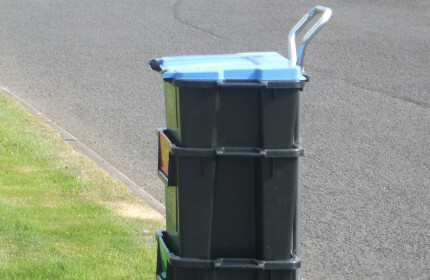 The Chief Executive of the Health and Safety Executive for Northern Ireland, Keith Morrison praised the ongoing efforts to improve safety across the waste and recycling industry. Mr Morrison was speaking at the fifth annual presentation of Ambassador Awards organised by the Waste Industry Safety & Health Forum for Northern Ireland (WISHNI). 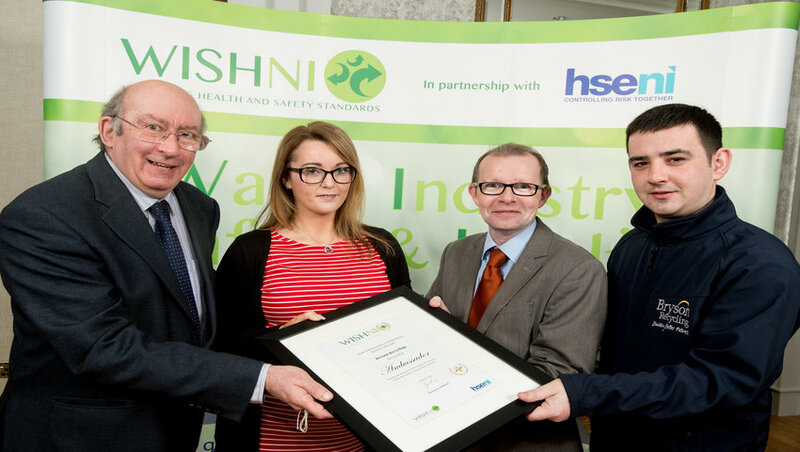 “I congratulate this year’s WISHNI Ambassadors for their important contributions in helping to improve safety standards across the industry. “It is encouraging to note the support offered by a range of organisations, all with the primary aim of promoting health and safety best practice across the waste and recycling industry. I fully support the efforts of the WISHNI forum in its work to promote and share knowledge and best practice. “By working together and developing partnerships between government, industry and other stakeholders we can better manage and reduce the risks to Northern Ireland’s workers." Jim King, Chairman of WISHNI added: “WISHNI has continued to provide support to the waste industry by developing and sharing good practice across the industry. This event was a valuable contribution in achieving this aim. 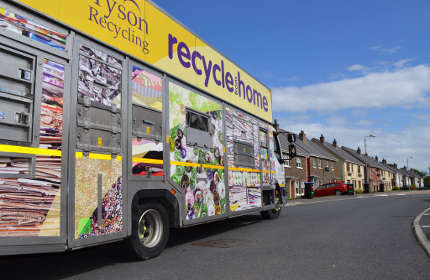 Bryson Recycling, who are part of the Bryson Charitable Group, Northern Ireland’s leading social enterprise, currently process recyclables collected from 60% of Northern Ireland homes, in addition to running recycling centres in Donegal and Wales. Danielle Crockford, Health and Safety Manager from Bryson Recycling said “We are delighted to win this award which recognises our commitment to providing a safe place to work for all our staff. 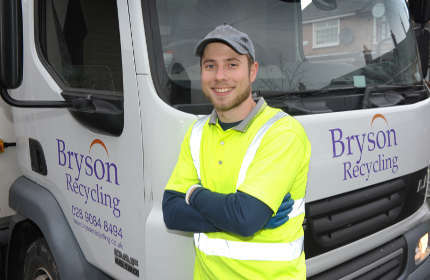 At Bryson Recycling we continually improve our approach to Health and Safety by implementing industry best practice and through innovating our own operations”.